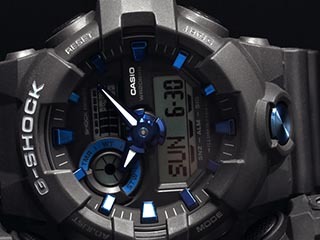 The evolution of the iconic G-SHOCK Master of G FROGMAN has surfaced. 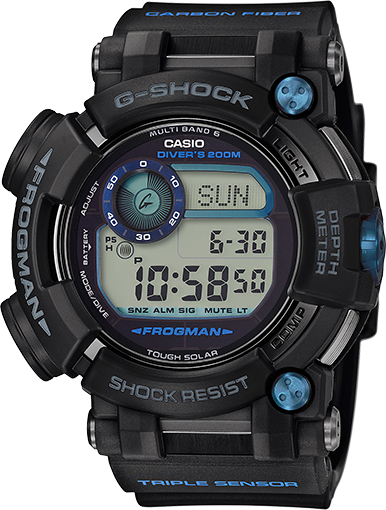 Designed in close consultation with dive rescue teams, the new FROGMAN features a number of truly indispensable functions. 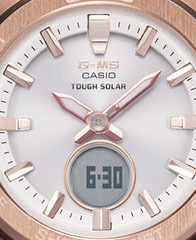 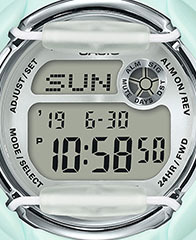 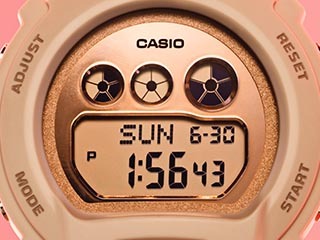 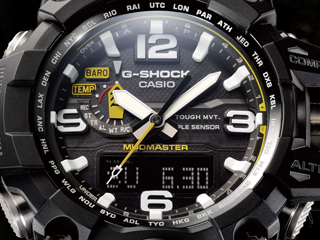 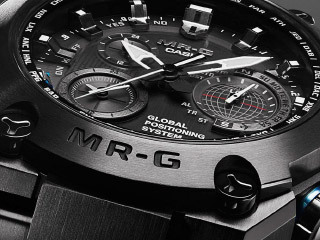 A new Triple Sensor featuring a digital compass with auto horizontal correction, the first ever depth gauge with .1m intervals measuring to a depth of 80 meters and thermometer combined with an high-brightness LED backlight, Dive Timer/Log and ISO 200-meter water resistance highlight the professional precision of this diver's timepiece. 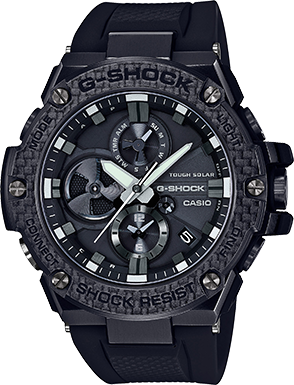 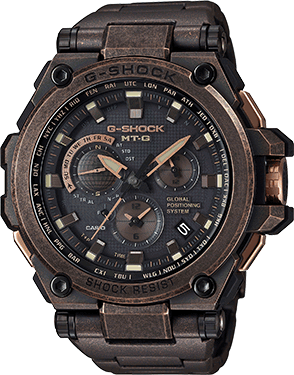 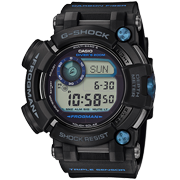 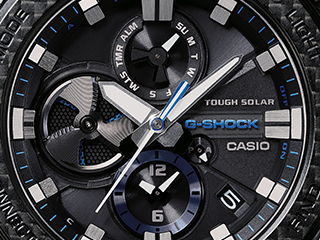 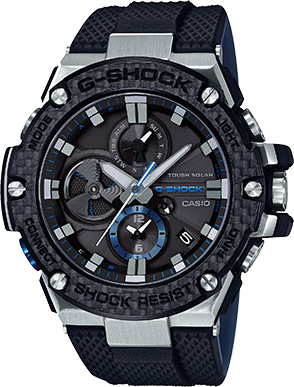 A shock resistant DLC-coated stainless steel case with screw-lock back case and sapphire crystal pay homage to G-SHOCK's ethos of Absolute Toughness and a supple carbon fiber insert band with extra length provide a secure, yet comfortable fit & feel against the wrist or over a wetsuit.